​​Eggs "R" Us, Inc. is a family owned and operated company based in Central Missouri. 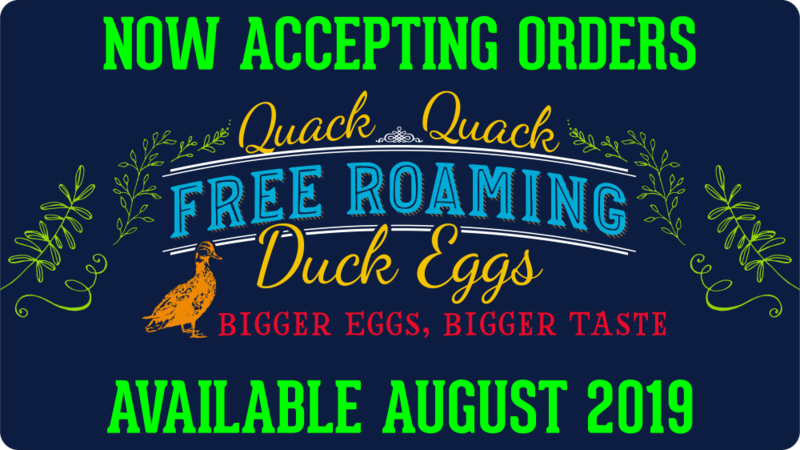 Eggs "R" Us, Inc. has partnered with Mid-States Specialty Eggs to bring you the very best Specialty Shell Eggs. Mid-States is comprised of several individual Mennonite Family Farms across the midwest. Each family produces one type of egg. Each farmer follows a strict set of Animal Welfare guidelines to ensure our hens live a healthy and the happiest of lives.